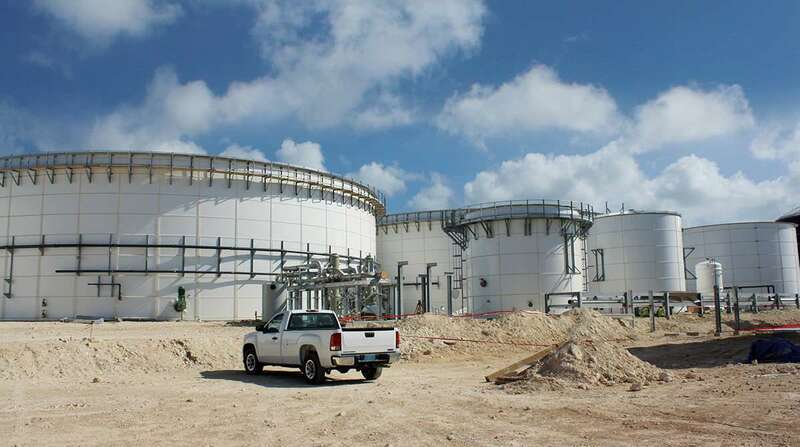 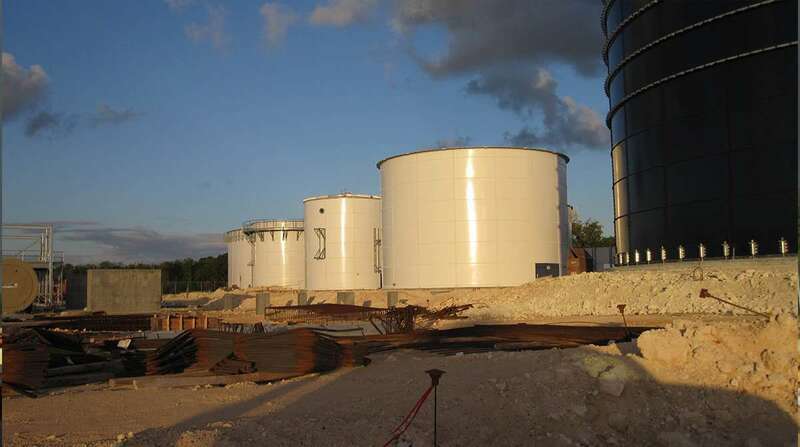 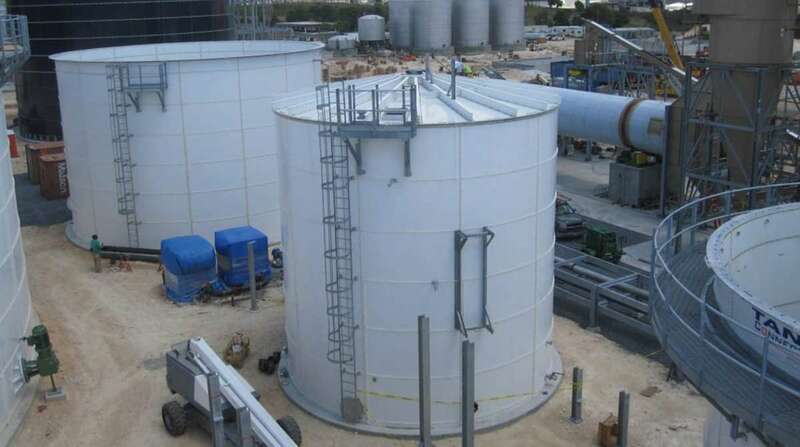 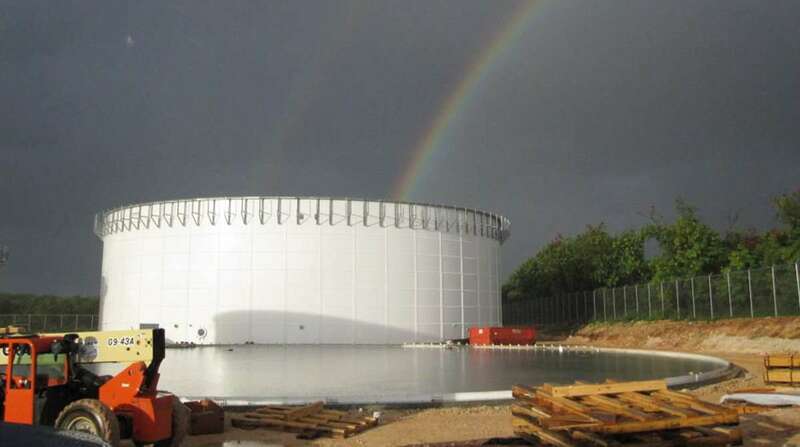 Tank Connection engineering is the authority in all types of storage tank foundations. 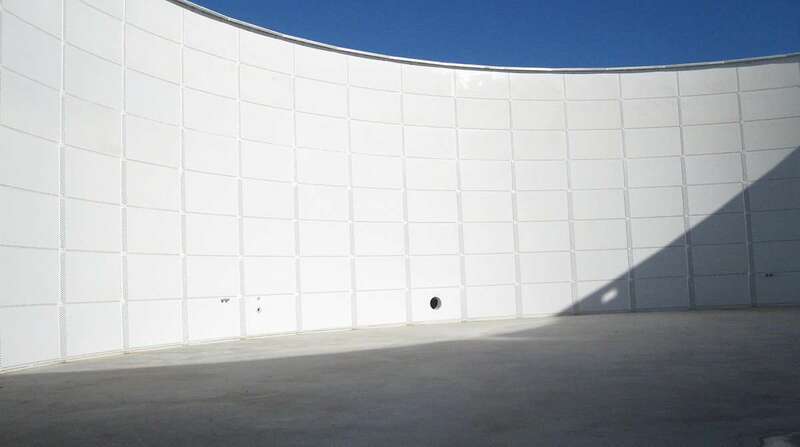 We offer a variety of foundation designs for different applications, soil conditions and geographical locations. 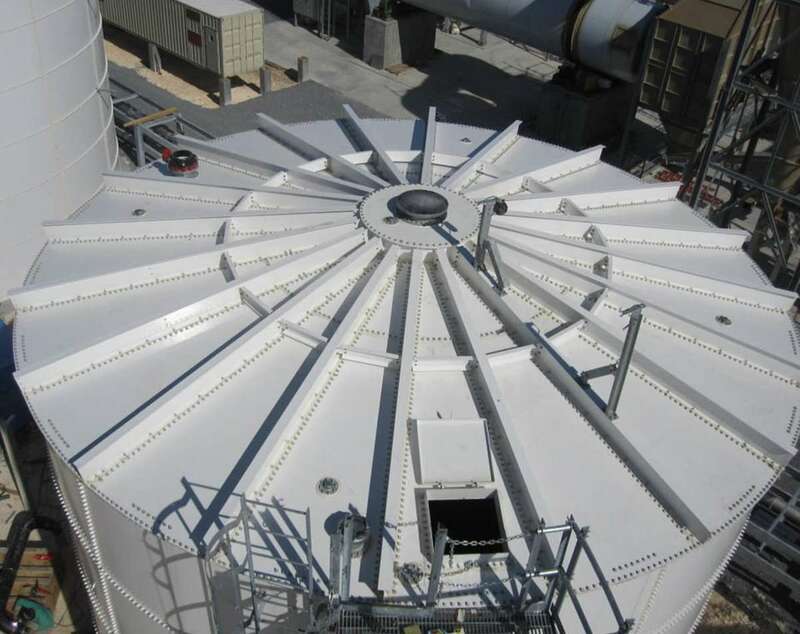 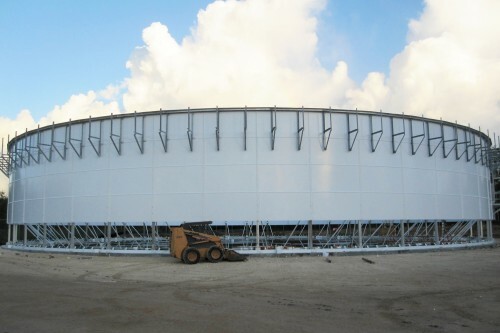 Tank Connection provides complete turnkey field installation service, utilizing a synchronized, hydraulic jacking process, which allows field crews to install liquid storage tanks at grade level. 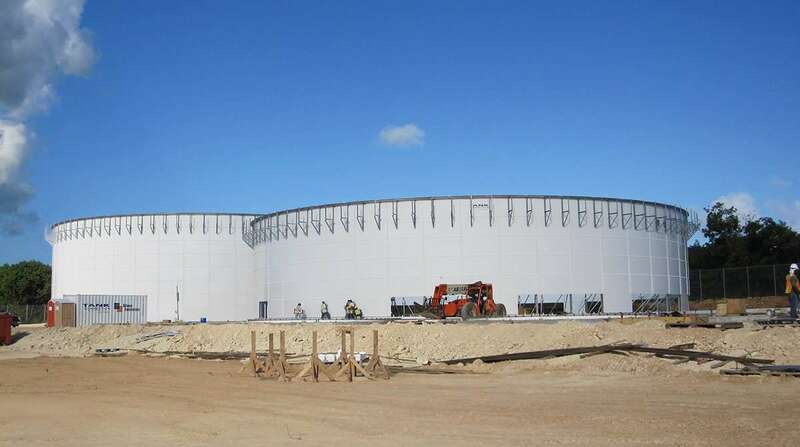 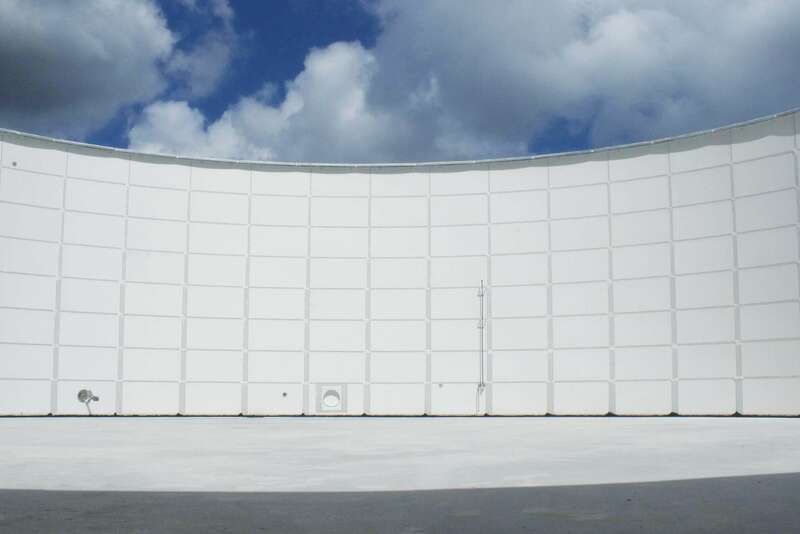 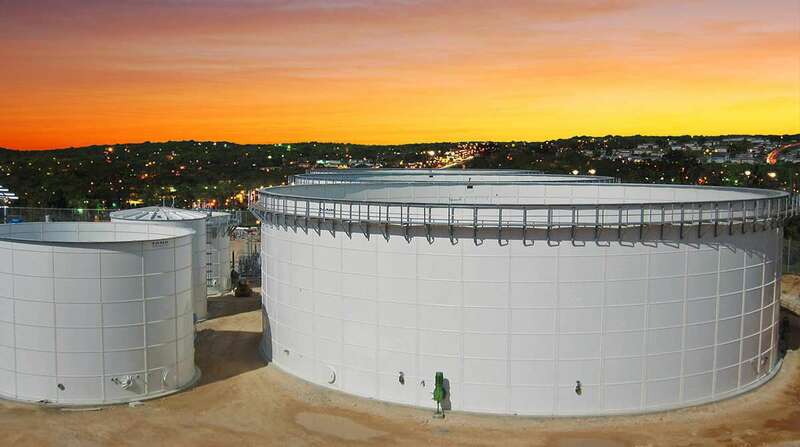 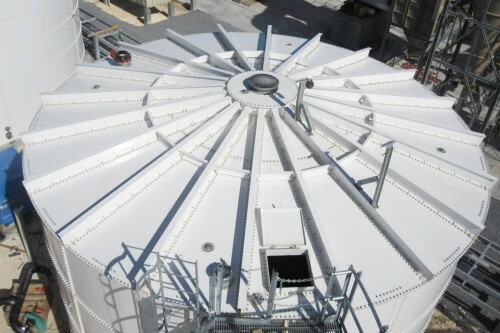 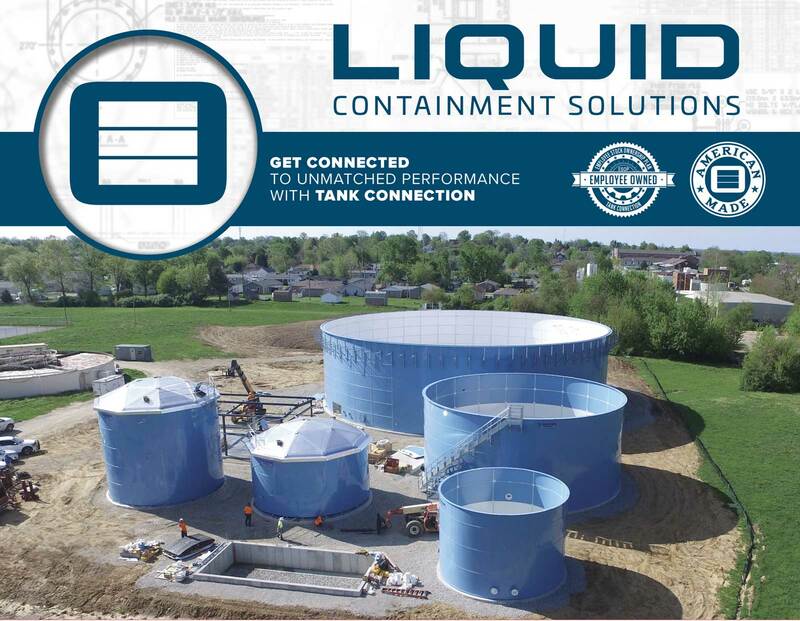 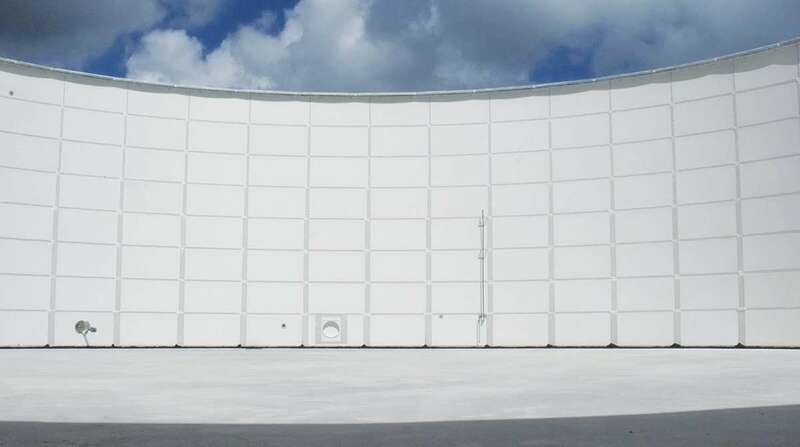 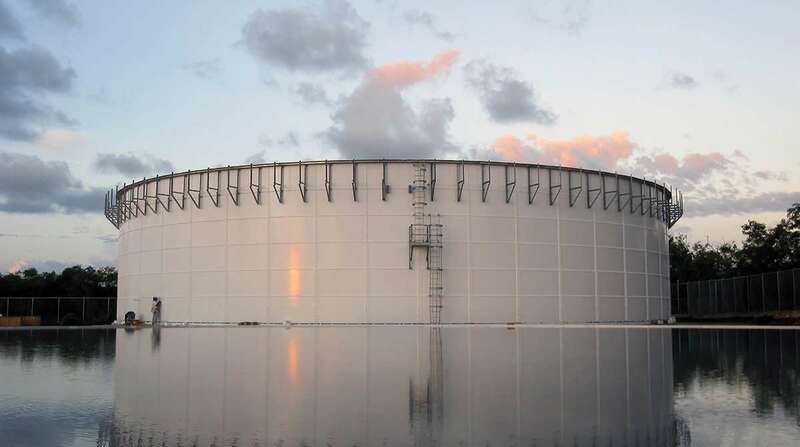 Tank Connection was selected by Biothane for their advanced RTP (rolled, tapered panel) bolted tank design which features exact manufacturing tolerances and the top rated LIQ Fusion 8000 FBE™ coating system available in the industry today. 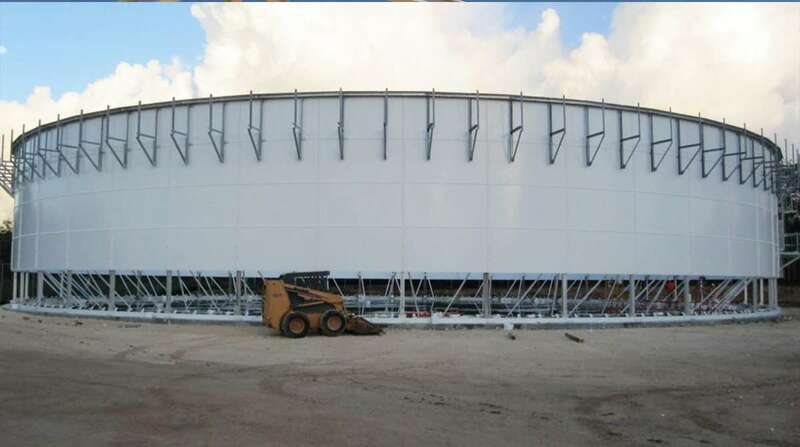 Tank Connection also provides complete turnkey field installation service, utilizing a synchronized, hydraulic screw jack process, which allows field crews to install liquid storage tanks at grade level.